The Best and Complete Recovery Software for Computer & Storage Devices. Recover files in 550+ formats from your computer storage quickly, safely and completely. 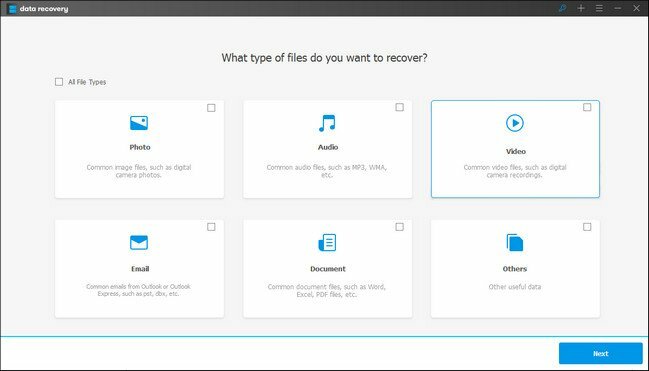 Wondershare Data Recovery, a safe and effective data recovery software, retrieves your lost videos, photos, music, documents, emails, etc. from your PC's hard drive as well as from USB drives, external hard drives, and other storage devices.